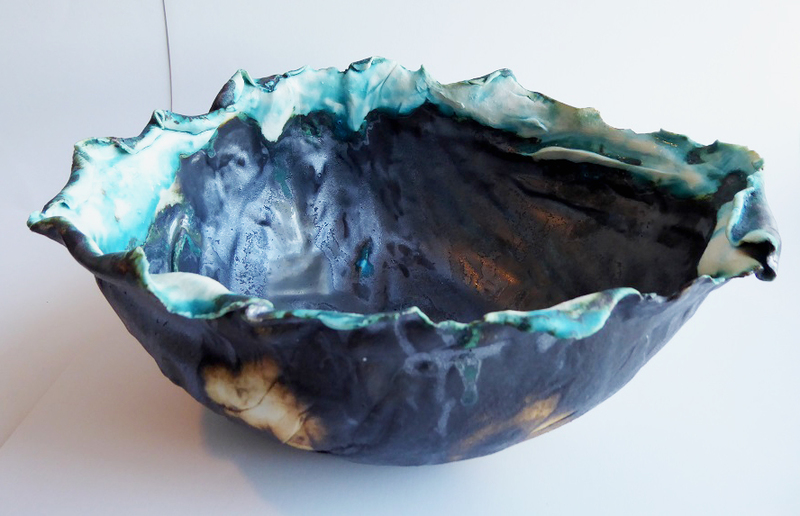 Glazed porcelain vessel. Scrying means looking for portents of the future. 16cms high x 300cms widest diameter.